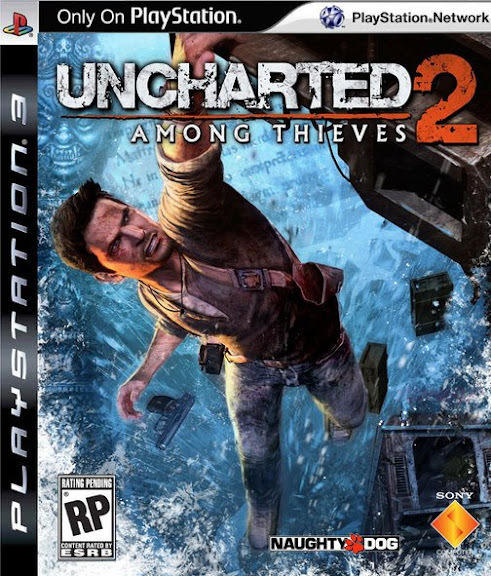 Nathan Drake is back with Uncharted 2: Among Thieves. Kotaku is reporting that confirmed dates have been set for Naughty Dogs next installment in the Uncharted Series. Mark your Calendars folks – Drake is back on October 13, 2009. This has also been confirmed via the twitter account for Evan Wells, Co-President of Naughty Dog, who linked to the article this afternoon.